Huawei can’t seem to catch a break. First, the Huawei Mate 10 Pro‘s launch on AT&T was nixed at the last minute because of reported “political pressure”. 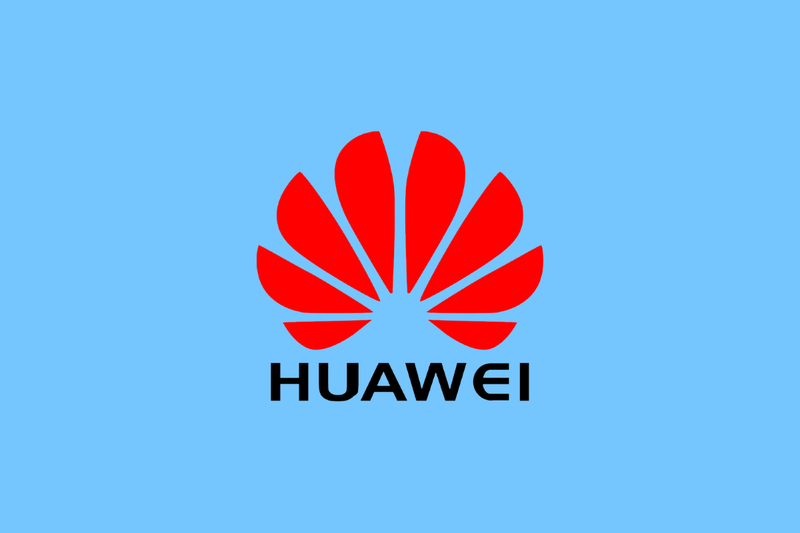 Now, the US government is considering a new bill that’d bar agencies from contracting with carriers that use Huawei or ZTE equipment. Some US lawmakers are urging AT&T to cut ties with Huawei, Reuters reports. Members in the House and Senate want the carrier to stop collaborating with the China-based smartphone maker on 5G wireless standards, and want AT&T to stop selling low-cost Huawei phones through Cricket, its prepaid sub-brand. The US government is wary of China-based telecom operators and equipment vendors conducting cyber espionage on American citizens for the Chinese government, according to the report. AT&T has at various times claimed that these fears are exaggerated and untrue, but the US government’s muscled ahead. Huawei and ZTE aren’t the only China-based firms on lawmakers’ radars — China Mobile’s been attempting to enter the US telecom market for years, according to Reuters. But the application it filed with the Federal Communications Commision in 2011 has yet to be approved. What’s bad news for China-based firms is good news for others. The blockade against Huawei and ZTE means that the duopoly of Nokia and Ericsson in the US telecom equipment space is likely to remain unchallenged. And China Mobile’s inability set up shop stateside means less competition for Verizon, AT&T, Sprint, and T-Mobile. But that doesn’t bode well for consumers. China-based smartphone manufacturers and carriers are a force to be reckoned with, with devices and services plans that offer a better bang for your buck than many of their competitors. But if they aren’t allowed to sell their wares in the US, stateside customers will continue to miss out. Hello there, I'm Viranch. I'm currently a college student and also write about tech and telecom. I have a special interest in analyzing the financial aspect of various events occurring in the tech and telecom space.